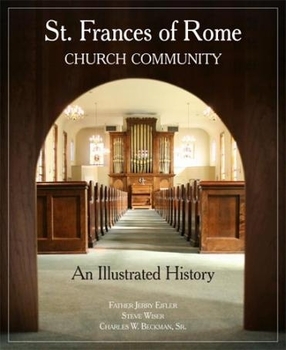 One of Louisville's oldest and most vital Catholic parishes is St. Frances of Rome. To celebrate its long history, Father Jerry Eifler (the parish's recently retired priest) and architect, historian and parish member Steve Wiser have combined to create a lively and thorough look back at the people and milestone events in the church's development and evolution. Using the original research of now-deceased parishioner Charles Beckman, the authors weave personal memories with hundreds of archival photographs to chart the parish's 120-year history and its connection to the Clifton neighborhood.